So it seems that somehow, in the midst of all the penny-pinching caused by the recession, consumers still want brands to position products as ethically sound. And Fairtrade is not a badge-slap, but a high-performing valuable brand in its own right, that in the eyes of the consumer can bring real value to yours. 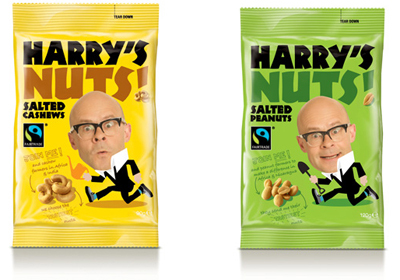 Harry Hill endorsed Harry’s Nuts. The brand positioning is fun and wacky, and the products appear to come directly from Harry with pictures of him on pack. And the personalised note on the back of the pack explaining the product concept – reading: “I’m mad about nuts and nuts about Fairtrade so I went out to Malawi… don’t worry I don’t make any money out of this…” is unique and unusual but it sort of works. 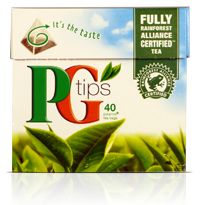 It’s also one of the strongest, most direct Fairtrade communications that we have spotted on pack. There are limited fair trade options in drinks (tropical juices, South American wines, rums etc) and sugar products. And there are still opportunities for bigger brands to embrace it, such as Lavazza coffee and Uncle Ben’s Rice. Also, retailers could launch more Fairtrade products across all categories. How can we communicate the Fairtrade proposition in a way that fits with our brand character? How can we be sure that we communicate in a way that is more than ‘just jumping on the bandwagon’? For example, the note from Harry Hill on the back of pack. 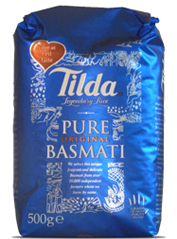 Should we make Fairtrade standard for our brand or should we keep a cheaper standard product option? Can I charge a premium for the Fairtrade product versus my standard product? If so, how much? And will our consumers see this as cynical? 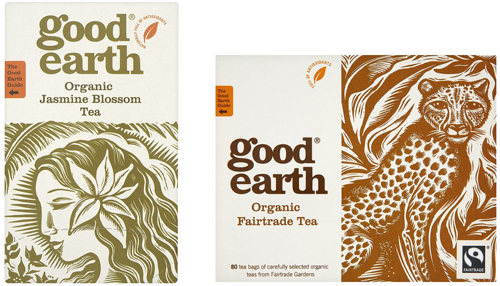 If we don’t adopt the Fairtrade brand logo, are our claims about being ethically sourced compelling and credible? Do we need to make ethically sourced claims explicitly or is it enough to just ‘look ethical’? Can all my variants be Fairtrade? Is there a negative effect on those that can’t be ‘badged’ as Fairtrade? Or will the Fairtrade variants have a halo effect on the non-Fairtrade ones? If we do make ethically sourced claims, are we watertight – can we back them up? What does the consumer understand about Fairtrade and Rainforest Alliance? And which is more compelling? What do I expect this to do for my brand? Attract new consumers? 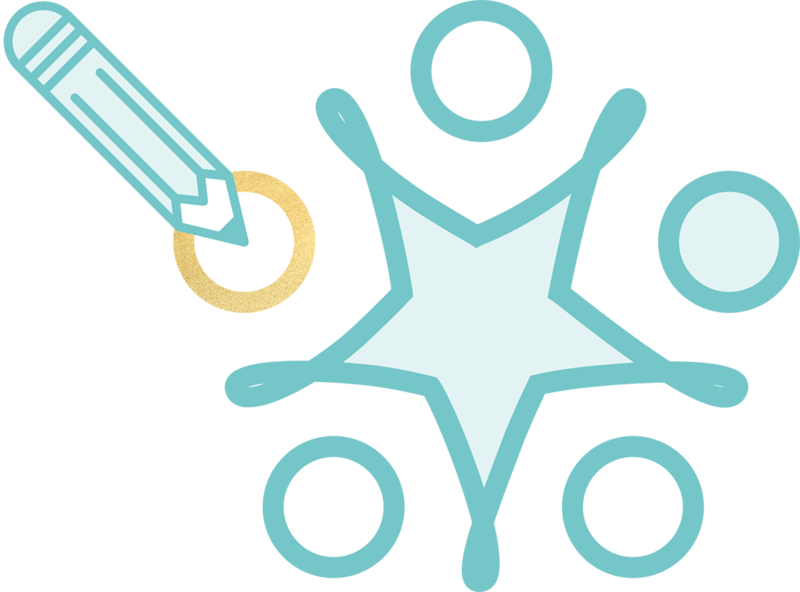 Or build brand values with existing consumers?